Back in the good old days everyone knew how many planets there were, then scientists came along and screwed everything up. How could something that was always a planet suddenly not be one? It made no sense. Chaos ensued, people protested, and scientists were thrown in prison. I'm not making up that prison part, either. I grew up in a universe teeming with life. Alien forms lived on and traveled throughout the planets. Sometimes they could even be found on neutron stars or giant rings constructed around a sun, or, shockingly, returned from the earth’s own upper atmosphere. When people meet me for the first time and realize I am an astronomer, the second thing they ask is often: What do you think about the possibility of life on other planets? 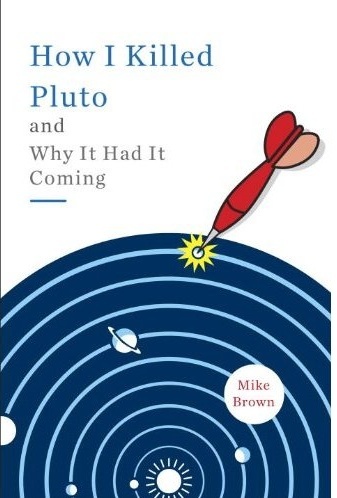 (The first thing they ask, of course, is: What happened to Pluto? To which I have a book-long answer to hand them).